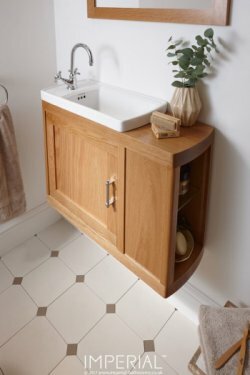 On display in our showroom we have this imperial bathrooms radcliffe thurlestone cloakroom unit with ceramic basin. 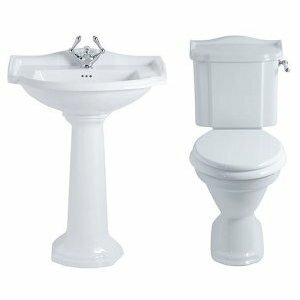 Imperial Bathrooms are renowned for their quality and stunning designs and the Drift sanitary ware is a great example. 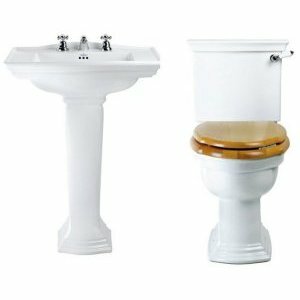 The complete Imperial Bathroom range is available to order all with at discounted prices .